Asher MI, Montefort S, Bjorksten B, Lai CK, Strachan DP, Weiland SK, et al. (2006). Worldwide time trends in the prevalence of symptoms of asthma, allergic rhinoconjunctivitis, and eczema in childhood: ISAAC Phases One and Three repeat multicountry cross-sectional surveys. Lancet, 368, 733–43. ui Yang, Zhi-Qiang Liu, and Ping-Chang Yang.(2013). Treatment of Allergic Rhinitis with Probiotics: An Alternative Approach. N Am J Med Sci, 5(8), 465–468. Nogueira JC, Gonçalves Mda C.(2011). 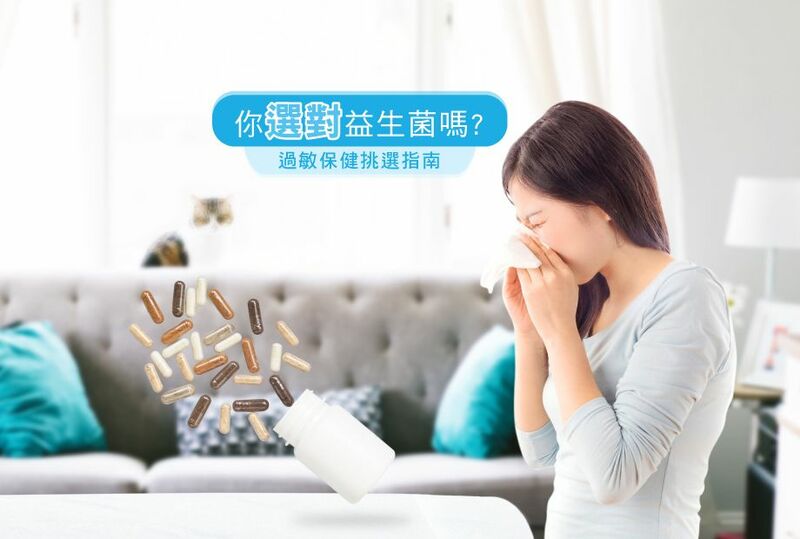 Probiotics in allergic rhinitis. Braz J Otorhinolaryngol, 77(1), 129-34. Ozdemir O. (2010).Various effects of different probiotic strains in allergic disorders: An update from laboratory and clinical data. Clin Exp Immunol, 160, 295–304. Walker WA. (2008).Mechanisms of action of probiotics. Clin Infect Dis, 46(Suppl 2), S87–91.